Forums > Health and Body > Multiple Sclerosis! 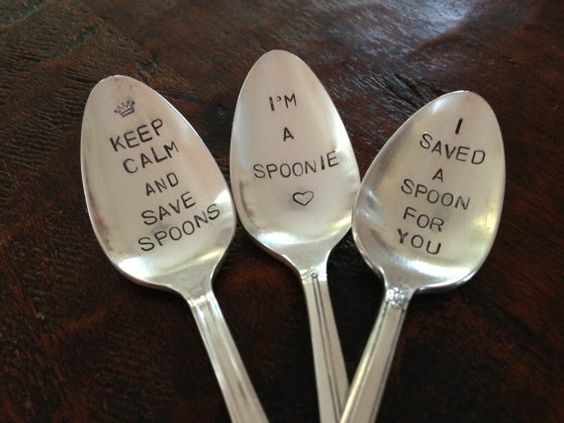 I got it, who else is a spoonie? Let's chat about fatigue and brain fog and kick the stigma! Hiii. Chronic fatigue, migraines, backache, what's gooood. Most of it is linked to trauma and it's been getting better as I'm processing some of it, which is a relief.